Tell the truth in college admissions. Don’t lie on your application. If you’re an athlete, don’t lie on your athletic profile. For instance, you don’t think a swim coach can check your times online? They can through USA Swimming. Telling the truth in college admissions is something that most people know they should do but so many choose not to. Maybe it’s that award you claim to have won on your varsity track team or maybe it’s an activity you claimed to have done 30 hours each week when in fact you only spent two hours a week. These kinds of lies can severely damage your chances for admission to highly selective colleges. Some universities such as MIT actually check up on a random selection of applicants to ensure that what they put on their application is the truth. They do this in the hope of not only deterring people from lying but in the hope of catching applicants once they lie so that these students will not become members of their incoming class of admitted students. So if you’re foolish enough to lie, rest assured that there’s a decent chance you’ll get caught. And even if you do get in, if the college learns of lies on your application during your college years, they can certainly expel you for your dishonesty. Tell the truth on your college application. Tell the truth when you share your athletic profile with college coaches. If you tell a college swim coach that you go a :54 in your 100 breastroke and then you show up unable to break a minute once you’re admitted, that college coach is going to be fuming mad. Granted, the coach should have done his homework by checking your times online (where they’re all available through USA Swimming) but he’s not going to take this easily. Maybe he’ll contact your high school or the admissions office. Your fellow swimmers will invariably know about your deceit. Is that the way you want to start off your college career? We don’t think so. Check out this post on Lying in College Admissions. 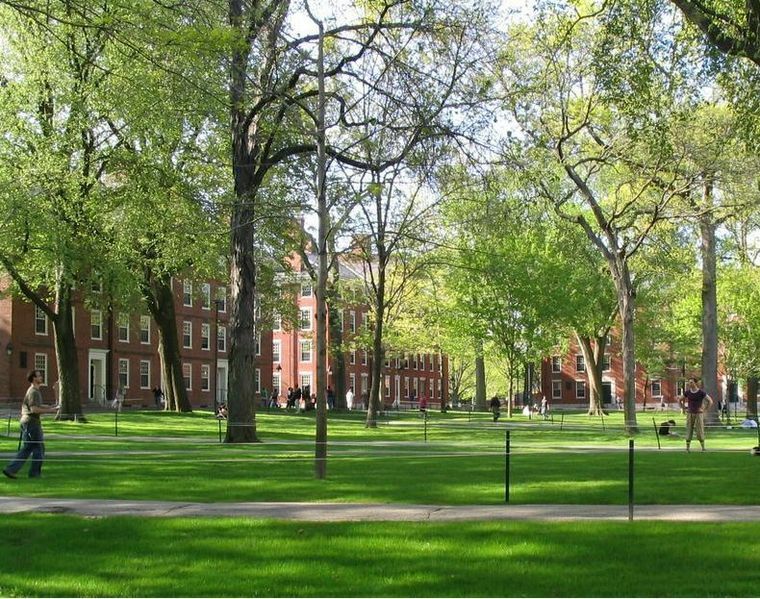 I am very interested in a scholarship granted at Harvard University. I have a strong educational background and several professional Laboratory experiences for the past eight years which I feel uniquely qualify me for this education opportunity. I am currently a certified quality officer and complete my B.A degree in Economics at the University of Adama. I am committed to working hard and seeing the challenges I accept lead to successful outcomes. In addition, I am an energetic team player who works well with co-workers and colleagues. I look forward to speaking with you in the near future.